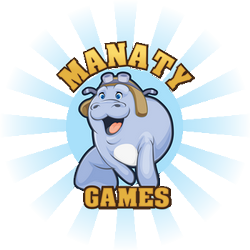 11/21/18 - 0 Vote for the next Manaty Game ! 10/23/18 - 0 New Marbble version / Nouvelle version de Marbble ! 10/5/18 - 0 What's new in Marbble ?